Thank you for your incredible commitment to excellence and your graciousness in working so hard today especially, but also all the days leading up to today, to complete what is truly the most important and I believe the most powerful document in our organization's history. I know you have gone above and beyond for City Year under a nearly impossible deadline, very tight budget and many late edits. Please know that it is all incredibly appreciated and that you and your production team have done amazing work for City Year. 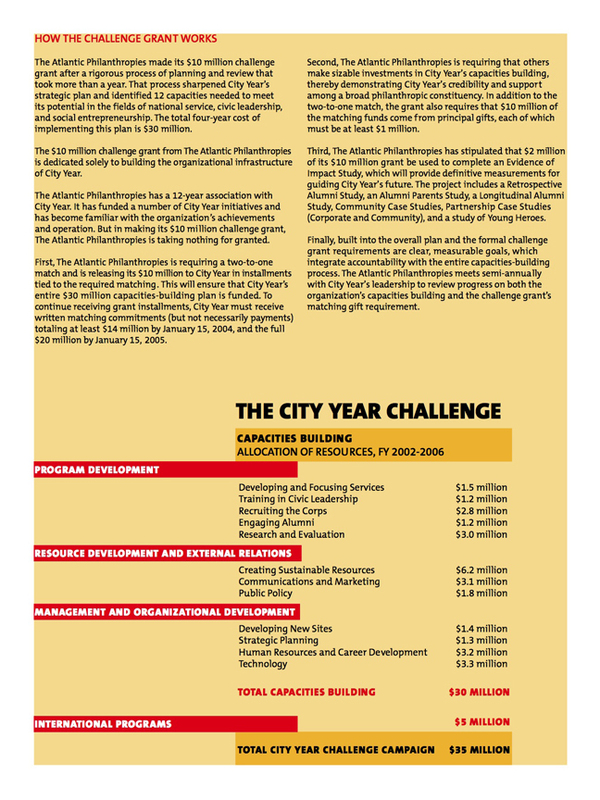 I know that you have given us a document that inspires me and others to go out and work even harder for City Year's success. 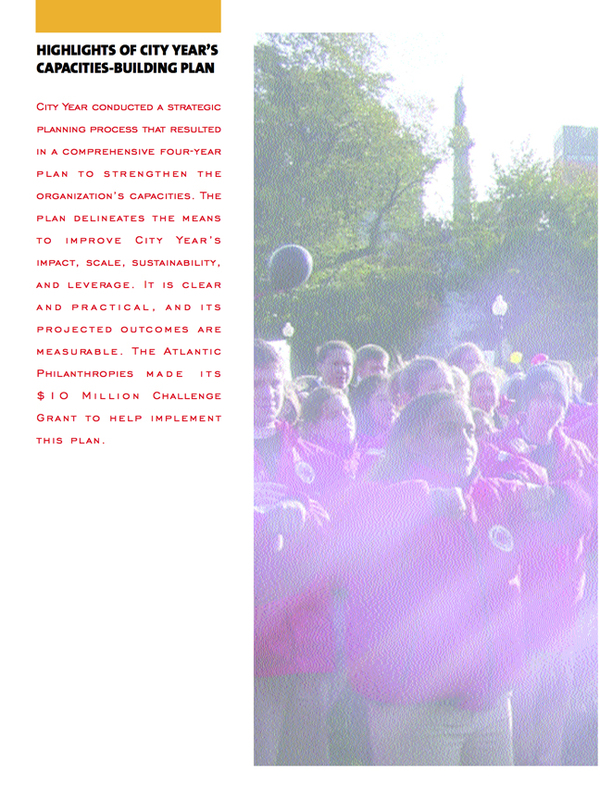 The document will lead to great things for City Year, I am very sure of that. I look forward to thanking you in person.